why do frenchies cost so much? Our French Bulldog Males are listed below. Trey is an extremely beautiful boy and is AKC Pointed and comes from many Champions. 21 "Ace" is an extremely nice French Bulldog Puppy. We have high hopes for his future in the show ring. 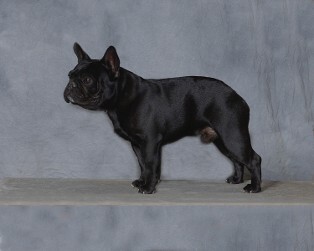 We have some very nice French Bulldog Males in our breeding program. Please view our Frenchie Boys below and click on their Gallery and Pedigree link to see more of them.